North Korea has been making headlines a great deal lately, and not for good reasons. 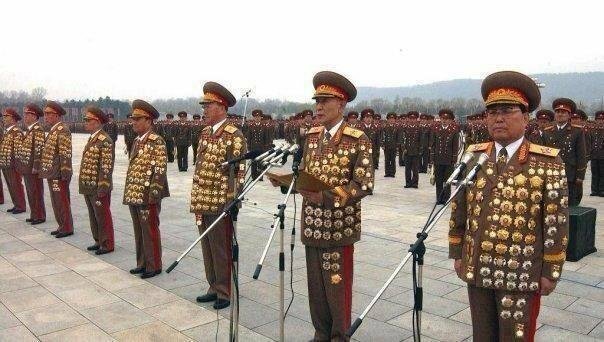 So-called Supreme Leader Kim Jong-un has spent the past few months engaged in sabre rattling to a degree that would have made his grandfather, Kim Il-sung, proud. A few days later, North Korea confirmed it was ending the 60-year armistice connected to the 1950-53 Korean War. On March 30, Pyongyang declared it was in “a state of war” with South Korea, and Kim Jong-un stated that rockets were ready to be fired at American bases in the Pacific in response to the US flying two nuclear-capable B2 stealth bombers over the Korean peninsula. While US intelligence officials speculate that Kim Jong-un is using the bluster to assert control over his country, and his ultimate goal is recognition rather than getting involved in a devastating conflict, the general consensus seems to be that the baby-faced dictator is decidedly unpredictable, if not eight kinds of crazy. Which is just what the people of North Korea don’t need at this point. Two Georgia men – one nicknamed “Bubba” – have been charged in a recent grave-robbing incident in which the corpses of five Confederate and Revolutionary War soldiers were dug up. However, Burke County deputies did a search Atkinson’s home and discovered a methamphetamine lab, according to the Augusta Chronicle. 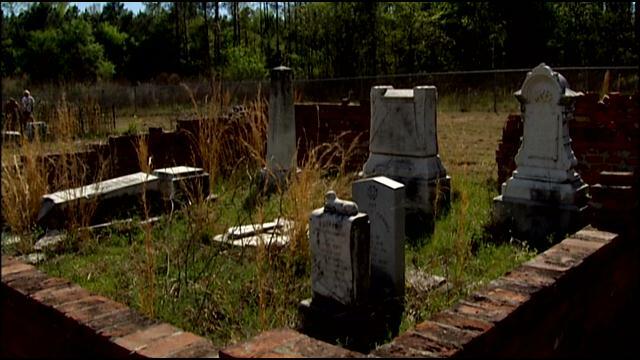 The cemetery is in a secluded location and has been a burial site since the 1700s. It is believed the suspects were searching for relics such as buttons off the uniforms the soldiers may have buried in. 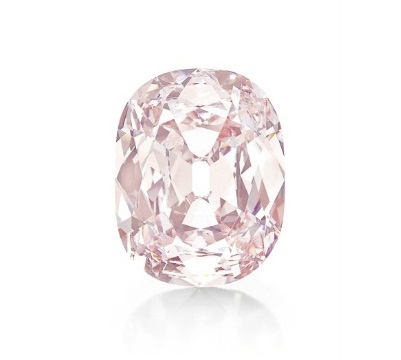 What the 34.65-carat pink diamond known as “Princie” lacks in elegant nomenclature it makes up for with decidedly upscale value. The diamond, first discovered about 300 years ago in the Golconda mines in southern India, was auctioned by Chrisitie’s in New York for $39.3 million earlier this month. The diamond drew just two bidders, with action starting at $20 million and continuing for only two minutes, according to Bloomberg. The winning bid came from Francois Curiel, international head of jewelry at Christie’s and president of Christie’s Asia, bidding on behalf of an anonymous client. It was last sold in 1960, for nearly $71,000 during a London auction. 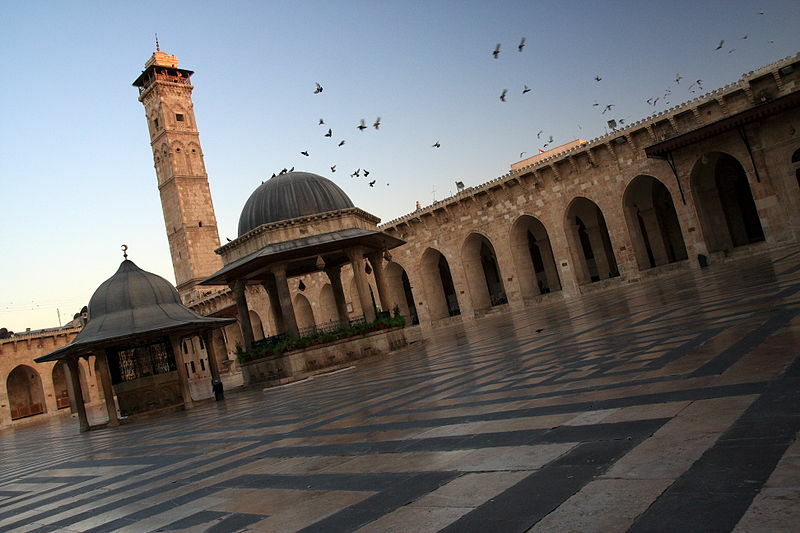 In addition to tens of thousands of lives, the ongoing civil war in Syria has now claimed the minaret of one of the world’s most picturesque mosques. The 145-foot-high minaret of the Umayyad Mosque in the city of Aleppo, dating back to 1090, was destroyed Wednesday during fighting between the Syrian army and rebel forces. The mosque, also known as the Great Mosque, was founded by the Umayyad Caliphate in 715 on the site of a Byzantine church. It had to be rebuilt after being damaged by a fire in 1159, and again following the Mongol invasion in 1260, according to the BBC. However, the minaret was oldest surviving part of the structure. In addition, other parts of the mosque complex – much of which date from the 1200s – have been badly damaged by gunfire and artillery shells. British finance minister George Osborne wielded the cudgel of fiscal insecurity to warn Scots against voting for independence. 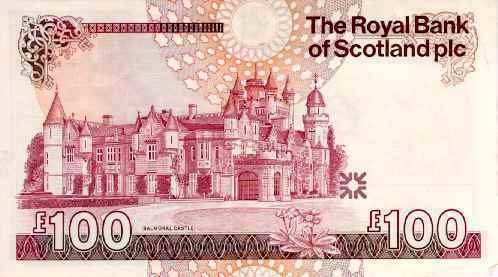 Scotland runs the risk of ceding control of much of its economy if it chooses sovereignty during a referendum next year and remains in a “currency zone” using the British pound – the preferred option of the pro-independence Scottish government. Osborne also warned there was no guarantee that the rest of the United Kingdom would accept such an arrangement. Speaking in Glasgow, Osborne said choosing such a path could result in Scotland ending up like Panama and Montenegro, which use the US dollar and the euro, respectively, but neither has control over policy, according to Agence France-Presse. In case anyone in attendance was unclear where Osborne, Britain’s Chancellor of the Exchequer, stood regarding Scotland’s 300-year-old union with England, the British Conservative politician made it crystal clear. “If it ain’t broke, don’t break it,” he said. 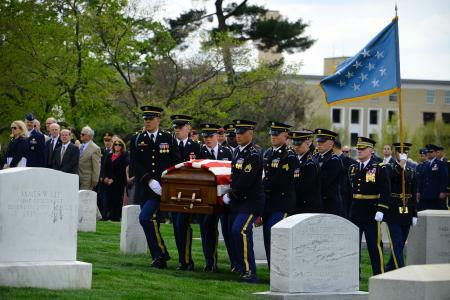 More than 60 years after Army Lt. Col. Don C. Faith Jr., died at the brutal Battle of Chosin Reservoir in late 1950, the Medal of Honor recipient’s remains have been recovered and interred at Arlington National Cemetery. Faith, a veteran of both World War II and the Korean War, was only identified last year. The Washington, Ind., native was buried at Arlington last week. His only child, Barbara “Bobbie” Broyles, who was just 4 years old at the time of her father’s death, attended the ceremony. With the onset of the Korean War in the summer of 1950, Faith, then 32, was dispatched to help stop the communist invasion of the southern part of the nation. A Welsh fisherman needed 90 minutes to land one of the largest skates ever caught, a 235-pound behemoth hooked in the Firth of Lorn, off the Scottish coast. David Griffiths of Powys, Wales, landed the 7-foot-6-inch fish earlier this month. He said it broke the British record by nearly 10 pounds, but his catch was not considered official because it was not weighed on dry land, according to the BBC. Landing the beast was no easy feat. Using mackerel and squid as bait, Griffiths managed to get the skate to within a few dozen feet of the surface before it dove back down, he said. 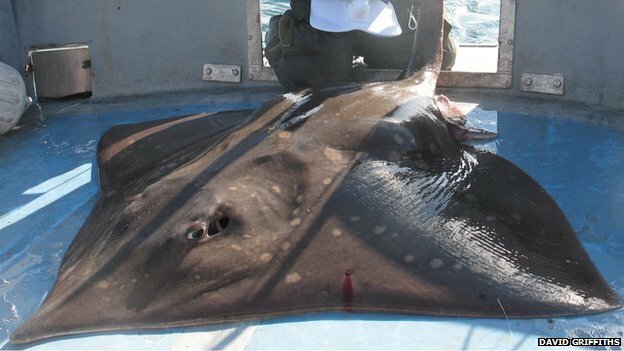 Griffiths, a fishing book publisher, said it took four people to lift the skate onto the boat after he brought it to the surface. He said it was only the second time he had been skate fishing. After taking a few photos of the fish, Griffiths returned it to the sea.